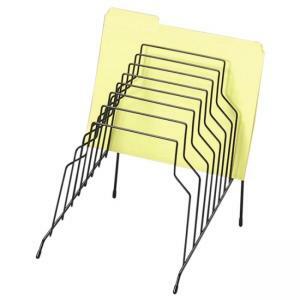 Wire Step File is ideal for sorting letter-size or legal-size documents. 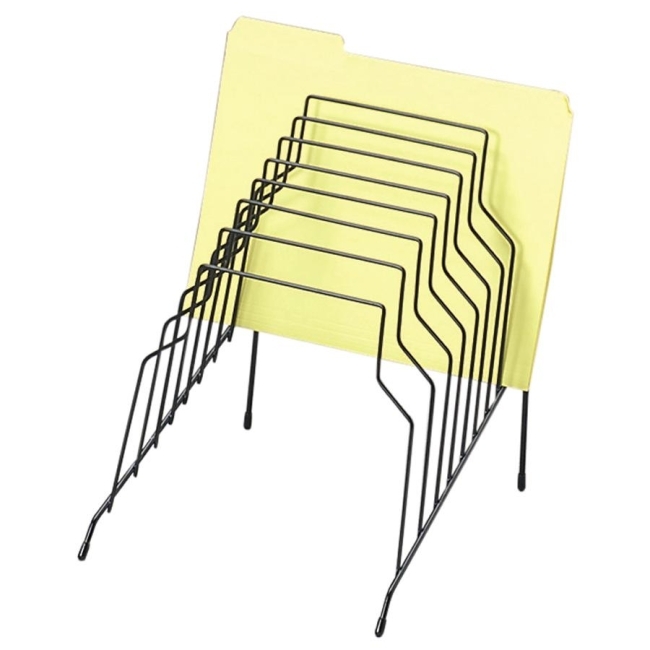 Includes eight filing compartments. Graduated step design allows easy access. Made of steel.